Week 1 is in the books and everyone is scratching their heads on what just happened with some of the big time fantasy studs. We’re going to highlight the best players of the week using Yahoo! 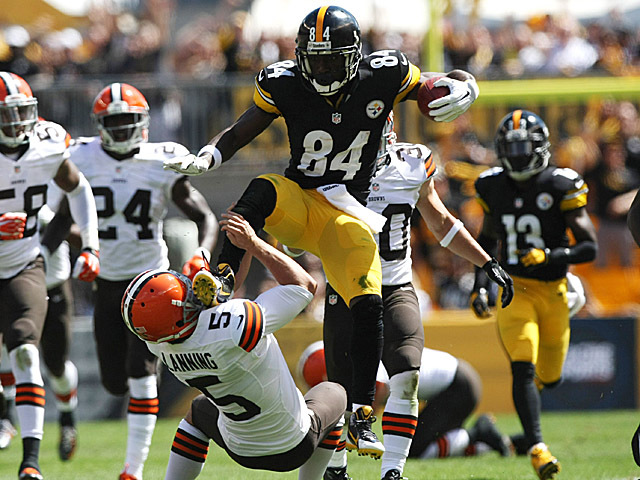 PPR points to see exactly how the best team of the week stacks up. We all know the story now — Alex Smith lit up the defending champions on their own turf. It’ll be interesting to see how he does Week 2 to see if this was an anomaly or a new Alex Smith. 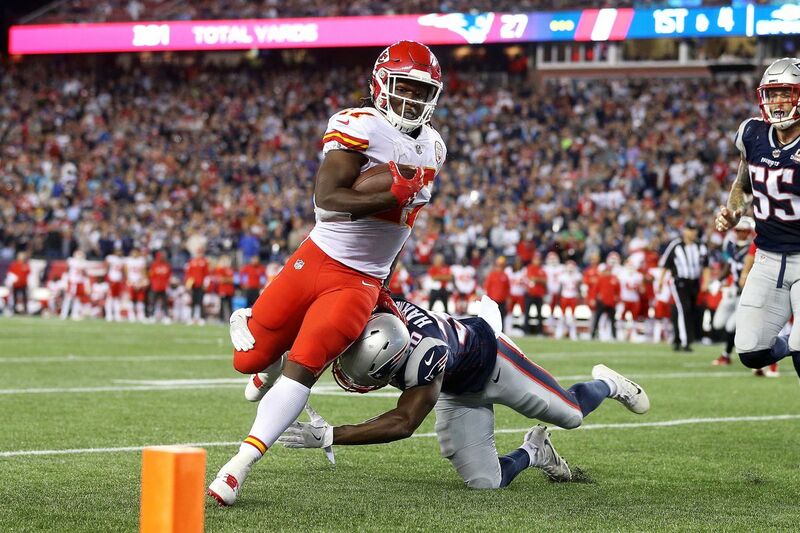 The Chiefs’ rookie out of Toledo looked explosive after his opening touch fumble. He bounced back and the Patriots had no answer for him. Big things were expected taking over the spot that Spencer Ware had been tipped for. Hunt looks to be a dangerous option going forward. 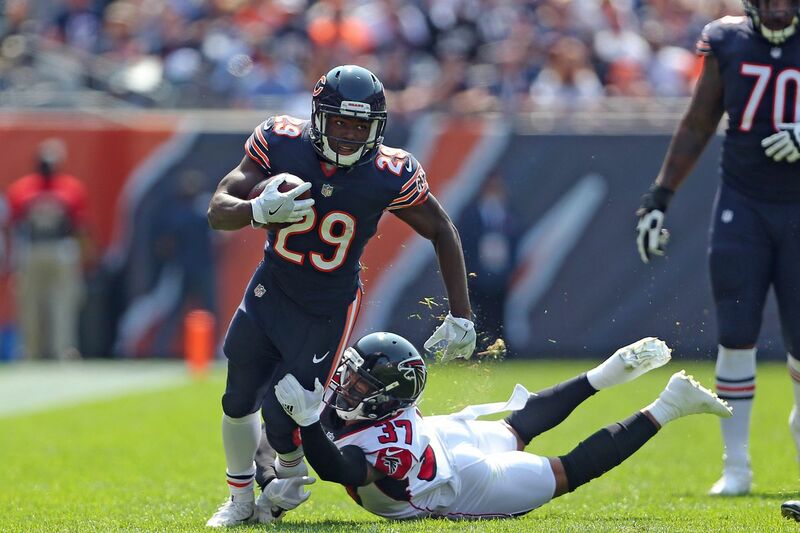 The Bears’ 4th round pick out of NC A&T beats out Gillislee in PPR formats. The 5’6″ RB showed explosiveness in his big plays as he broke a couple long runs. No shock here — the consensus #3 pick of fantasy drafts made his owners much more proud than the first two picks. 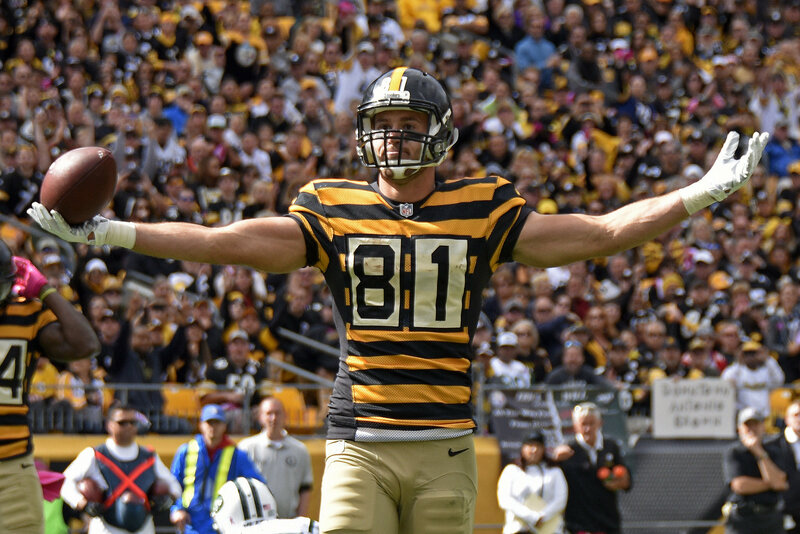 Brown looked to pick up right where he left off in 2016, connecting with Big Ben on multiple long plays. No touchdowns and still put up 29.20 points? Brown looks poised to have yet another monster year. Diggs looked extraordinary on Monday night, connecting on passes from Sam Bradford. He tied Randy Moss as the only Vikings WR with 2 TDs on opening night. Diggs should be making his owners pretty happy as the Vikings’ clear #1 option at WR. Jesse James replaced Le’Veon and Martavis as Big Ben’s second favorite target. The big man was open for 2 touchdowns to finish out a solid day fantasy-wise against the Browns. The best all-around weapon is the third Chief to make this week’s team. 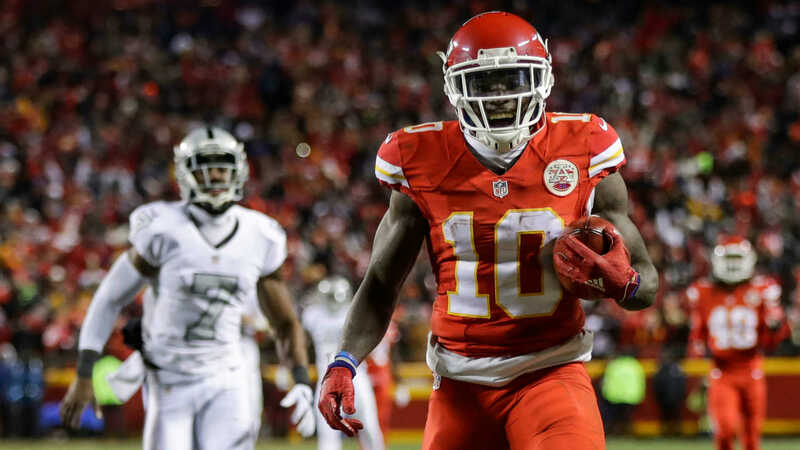 Tyreek Hill did what we know him best to do, which is get open for huge game-changing plays. He was wide open on a deep ball from Alex Smith and made the Patriots pay all night. 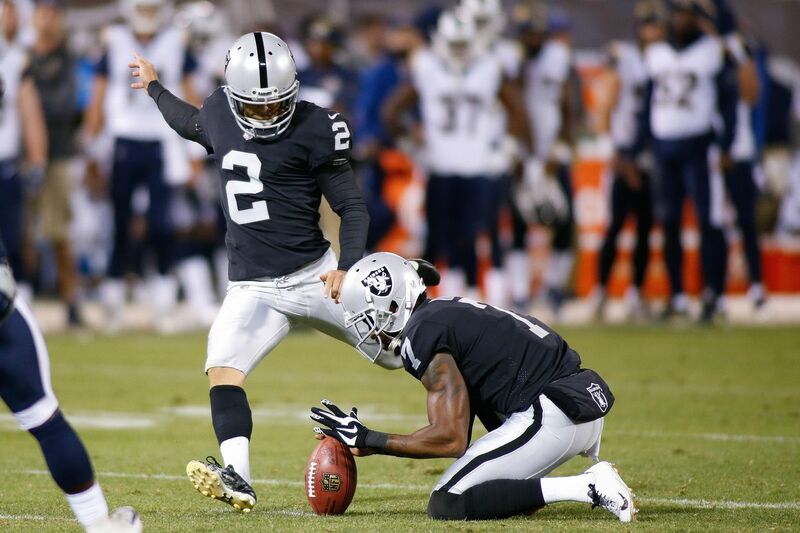 The last minute fill in for the hurt Sebastian Janikowski finished the week as the highest scoring kicker. Tavecchio hit two huge 50+ yard fg to win the game-ball and warrant a pick-up from fantasy owners worldwide. 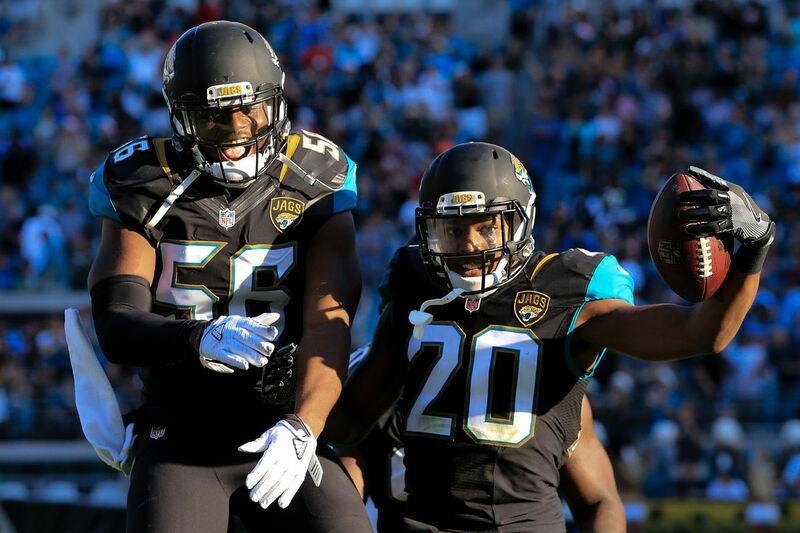 The Rams defense also racked up 28 points but the Jaguars make our team of the week for an eye opening 10 sacks. Most of this was on how bad Houston was but the Jags defense will be feeling pretty confident flying into their next game against the Titans. A very draft-able team is our team of the week. This team would have gotten you an unthinkable 254.72 points, which just goes to show you how much of a crap-shoot fantasy football can be. Three Chiefs lead the way and it’ll be interesting to see if anybody remains on the list next week.